Adrian J. Matthews: The Ninth Wave - cover art! 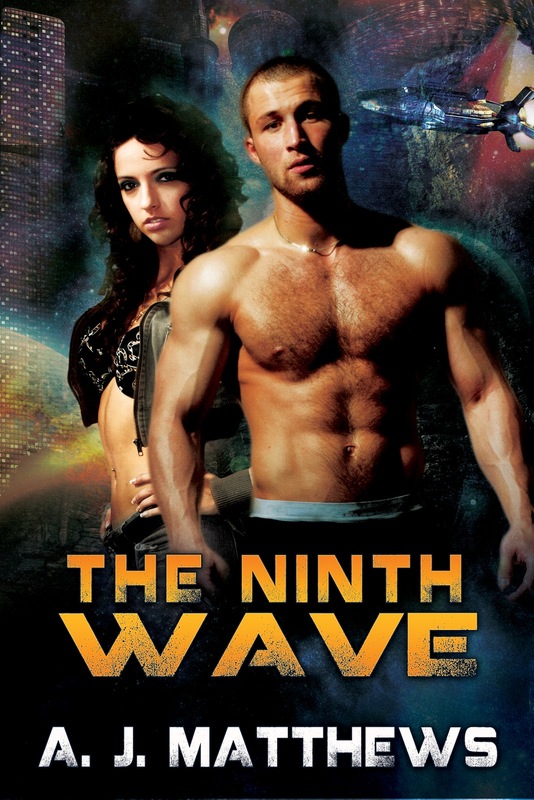 The Ninth Wave - cover art! The supremely talented artist Angela Waters at Extasy Books has rendered another masterpiece! 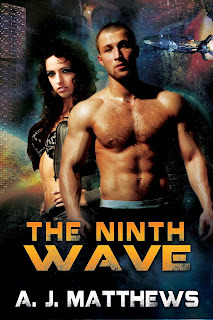 Here's the cover art for my upcoming release, The Ninth Wave, from Extasy Books, coming soon. Cassie O’Neill and Craig Lowell are lovers, colonists on the planet Orpheus. During a routine coastal survey they encounter a strange and terrifying storm. Cassie is swept out to sea and killed - and finds her adventures have only just begun.